UNDER CONSTRUCTION in the very popular neighborhood of The Reserve. 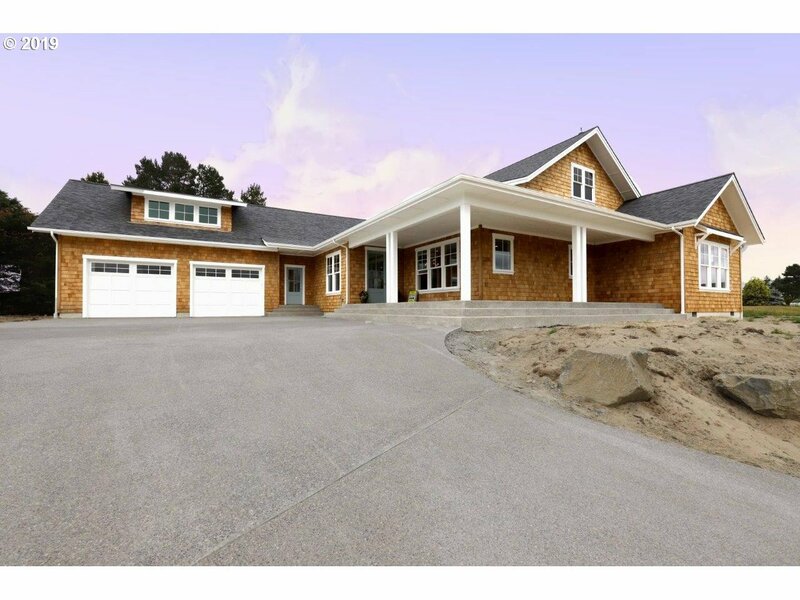 Situated on a bluff with expansive view of the Coast Mountain Range, this 4 bedroom home with den will be finished with engineered hardwood floors, quartz counters, custom tile showers & floors & high quality appliances. Wonderful area for jogging, biking & relaxing beach walks.